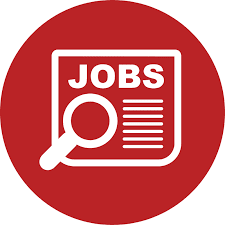 – Lead and supervise the program managers on planning, implementation, monitoring and evaluation of the projects to ensure the effective and efficient execution of project deliverables and alignment with organizational strategic direction. i/ Masters in Development Studies or another relevant subject from any recognised university with minimum second class/division or equivalent CGPA in all academic records. 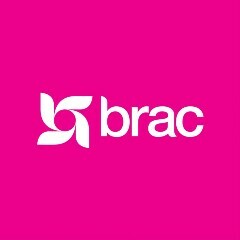 If you feel you are the right match for above mentioned position, please email your CV with a letter of interest mentioning your educational grades, years of experience, current and expected salary at recruitment.bi@brac.net. Please mention the name of the position, country applied for and AD# 40/18 in the subject bar.